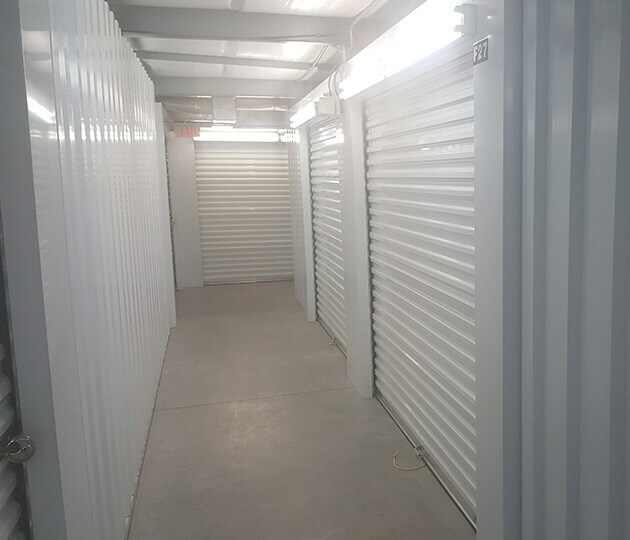 Red Bluff Road Self Storage offers superior storage options to Pasadena, Texas. Our convenient location is just a block west of the Sam Houston Tollway and only a few blocks south of Highway 225. 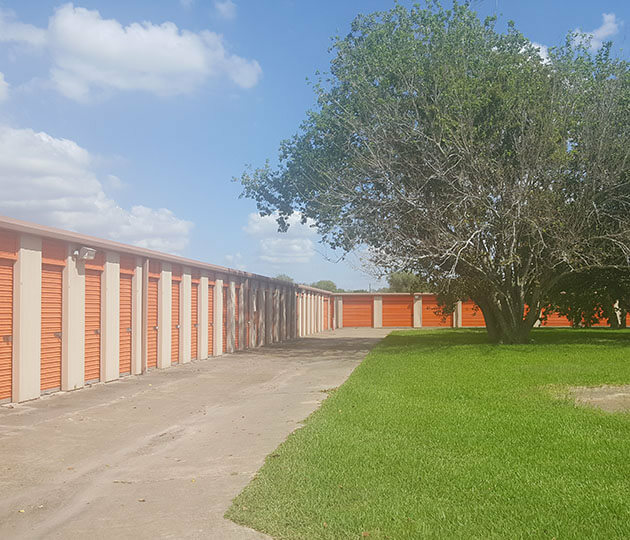 We proudly serve Pasadena and surrounding communities such as Deer Park, Galena Park, La Porte, Clear Lake, and South Houston. 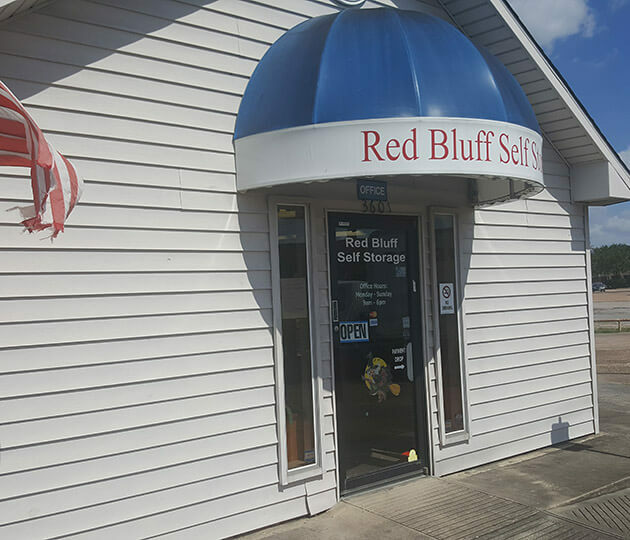 At Red Bluff Road Self Storage, we offer a wide variety of storage options from climate-controlled units to RV parking. When you rent from us there‘s no need to drive around town looking for boxes or U-Hauls. 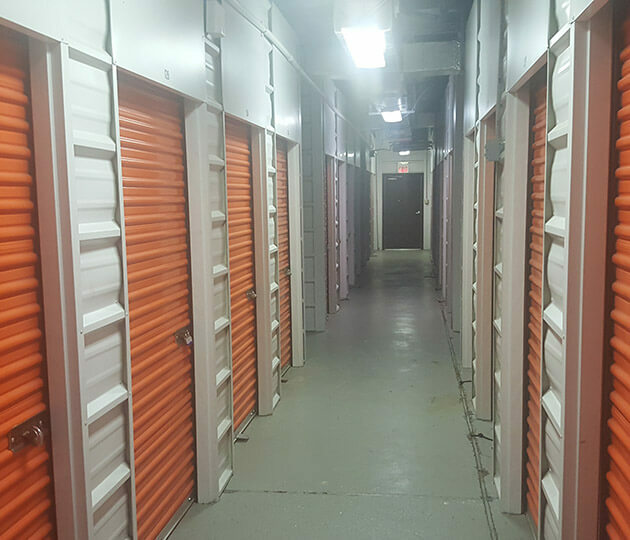 We can fulfill all of your storage needs right here at our Pasadena location. Our office is open seven days a week with 24 hour access only for RV parking. You can retrieve anything from your unit even in the late hours of the night with normal gate access between 6AM - 10 PM. Additionally, our friendly bilingual employees are happy to help our English and Spanish-speaking customers alike. Call today to find the unit that‘s right for you! 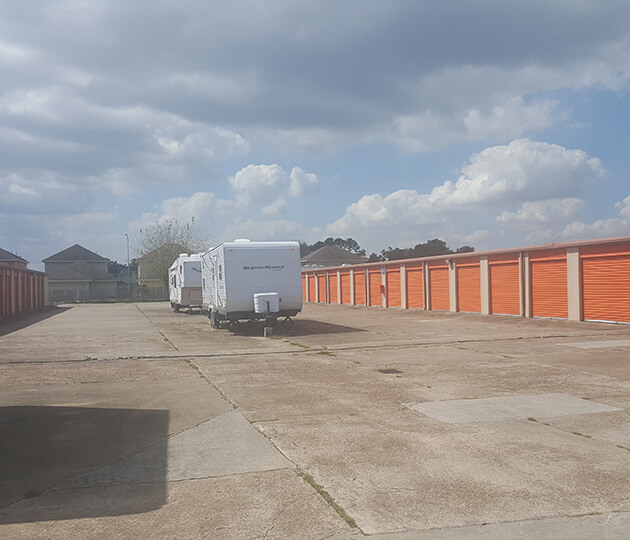 Free Truck Rental for 10x10 unit or larger. Call for details!